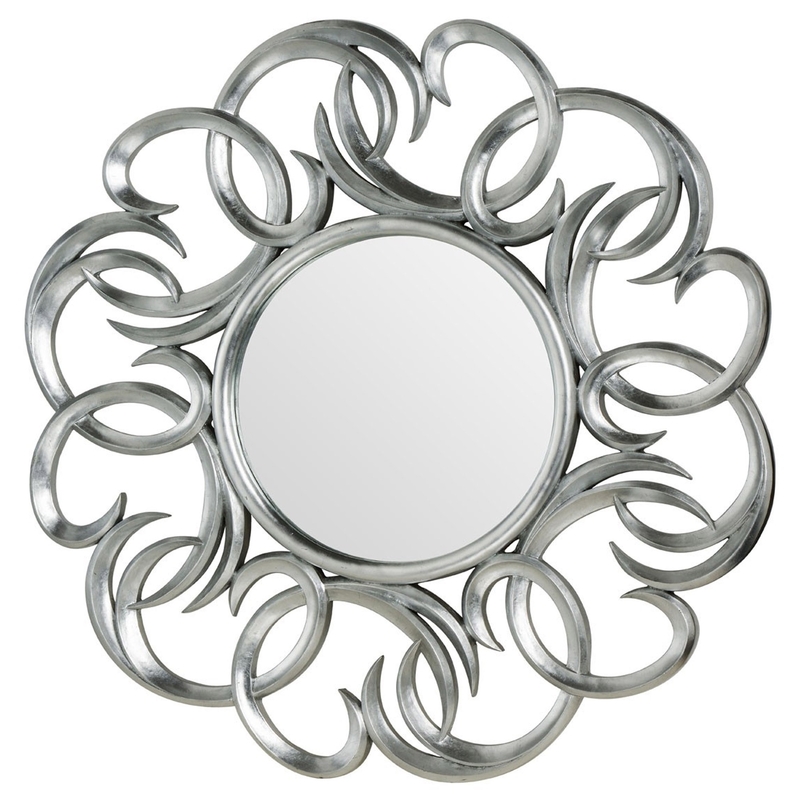 We are very proud to introduce this astonishing Entwined Swirl Wall Mirror. This wall mirror has a gorgeous design that'll be sure to grab attention and impress, whilst also being an interesting focal point for any room. The silver colour on this piece adds to its elegant yet contemporary design.